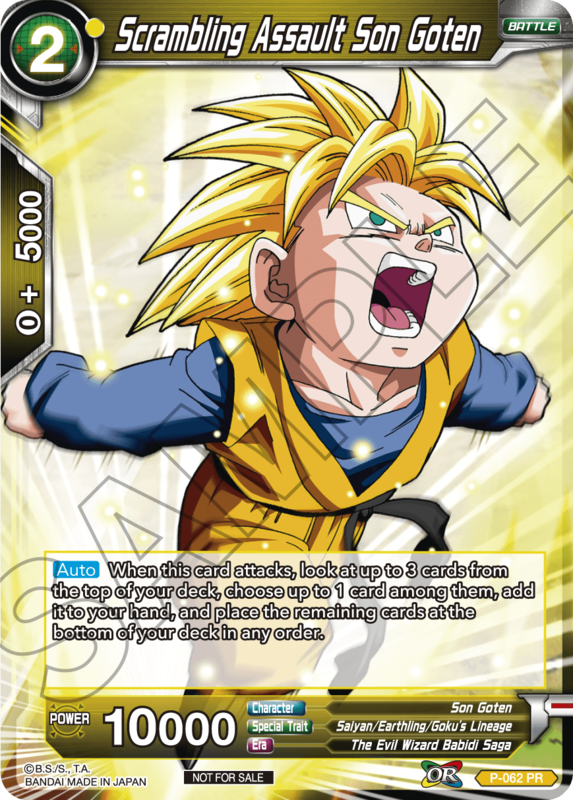 Thank you for your continued support of the Dragon Ball Super Card Game. 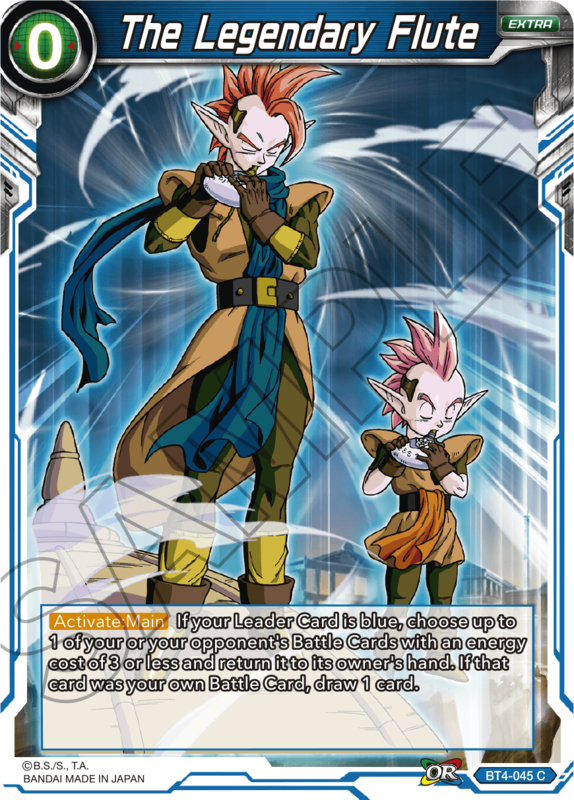 We’ve released a few cards in the past to help counter Storm decks, which mount a blisteringly fast early game offense backed up by repeated card draw. These cards helped diminish Storm’s presence in the meta, leading to more deck variety and a healthier overall play environment. However, Storm remains a very difficult archetype to beat if you’re not playing the necessary cards to counter it, a fact many players find quite stressful. We’re also concerned about the negative experience new players will have when they encounter Storm decks for the first time. They may feel like the matchup is hopeless and stop playing the game. 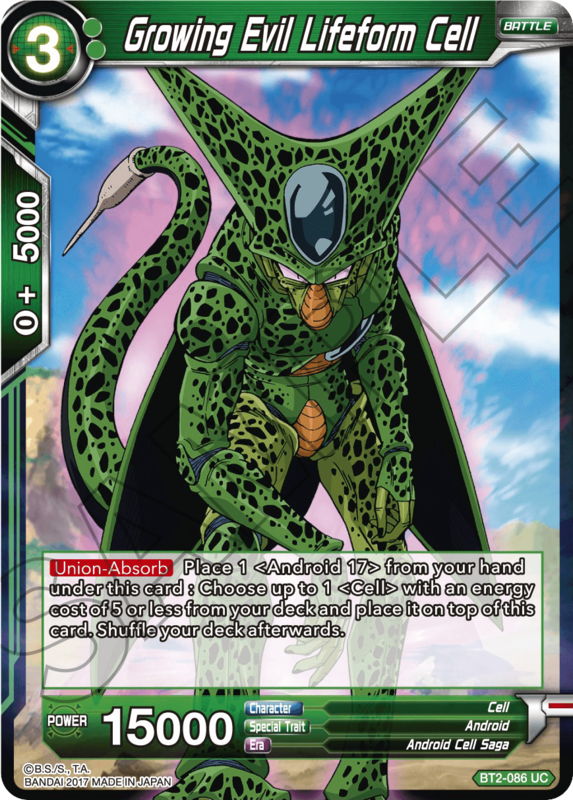 Growing Evil Lifeform Cell isn’t used in Storm decks, but we feel that it limits the design space for cards going forward. 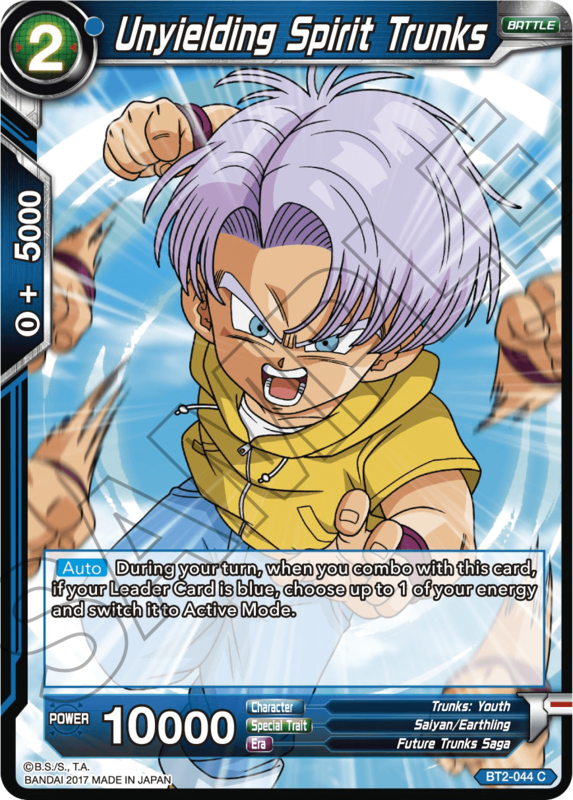 We want to emphasize that our main reason for adding these cards to the list is to allow for the continued development of interesting cards for players to enjoy, and to focus attention on new cards and play strategies. Applicable Areas: North America, Oceania, Asia, Europe (English/French), Central and Latin America.